Bonderups Kyrka is probably dating from the early 12th century. 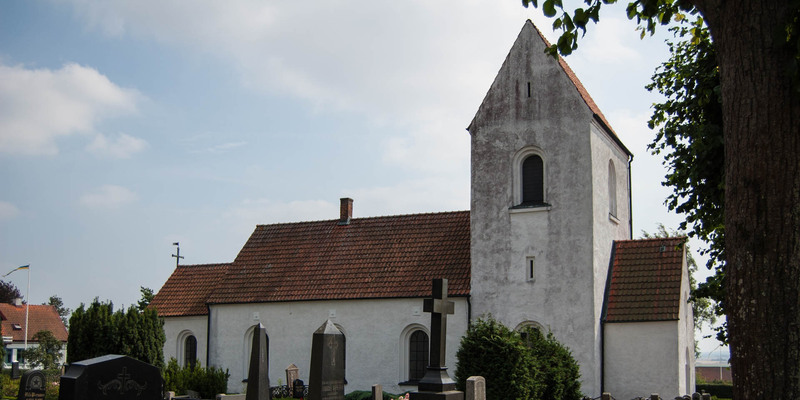 It is the church of the small village Bonderup near Dalby, about 15 kilometers southeast of Lund. 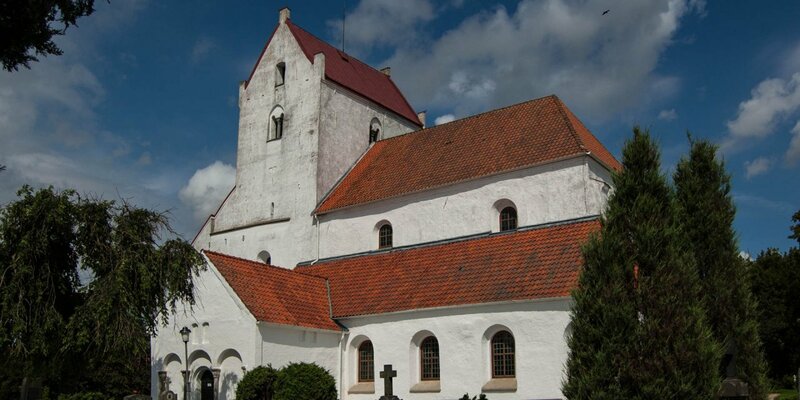 The time of origin of Bonderups Kyrka is not certainly known, but because of its similarities to the Heligkorskyrka in Dalby, which was built around 1060, it is believed that the church in Bonderup was built in the early to mid 12th century. 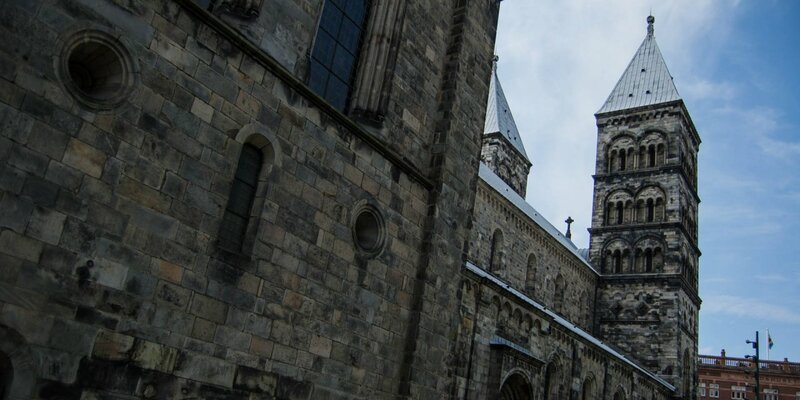 Originally built as a typical Romanesque church with a short nave, lower choir and small apse, the first structural changes were made in the 15th century, when the wooden ceiling was replaced by a vaulted ceiling. The church tower was built very late, in 1850, after the permanent maintenance cost of the old wooden bell stack became too high . But as early as 1916, the repair costs were high again after the tower had been severely damaged by a lightning strike. 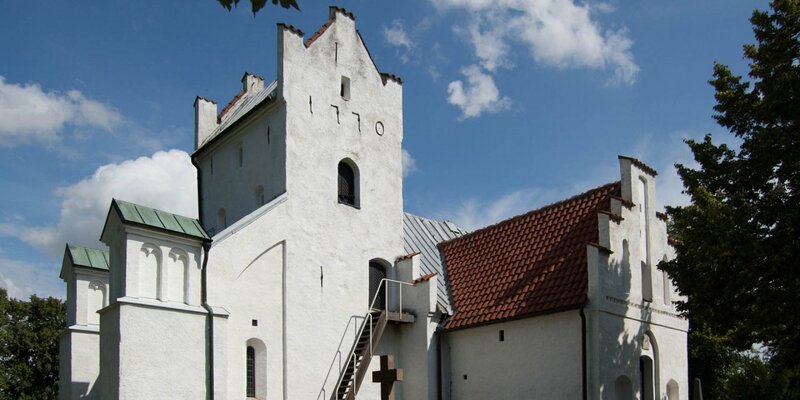 The oldest furnishings in the church are the altarpiece, dating from the 17th century, as well as the pulpit which was built around 1763 by the well-known wood sculptor Johan Ullberg. The village is located in the middle of an open agricultural landscape with many quiet little roads and paths, which are well suited for regional explorations by bicycle. Just a few hundred meters from the church you can find Bonderups Mölla, a historical windmill including a small summer café.